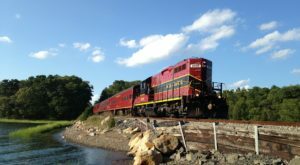 Massachusetts is one of those places where there’s something wonderful hiding around every quiet corner. 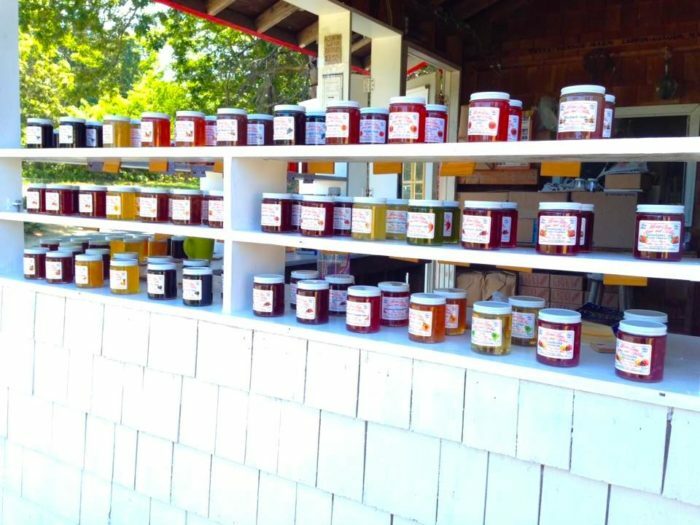 This delectable jam and jelly cottage in Wellfleet is just such a hidden gem. 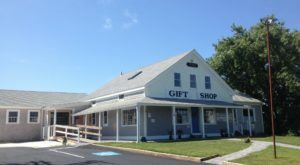 With jars of homemade wares for sale and a tradition that goes back nearly 100 years, it’s a local treasure. 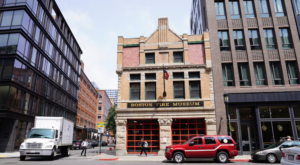 Keep reading to learn more about where to find this secret shack. 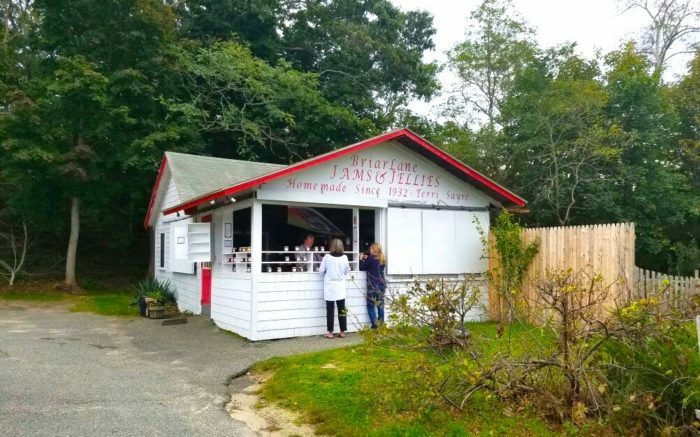 Housed in an adorable clapboard cottage by the side of the road, BriarLane Jams & Jellies is one of the best spots on Cape Cod to satisfy your sweet tooth. 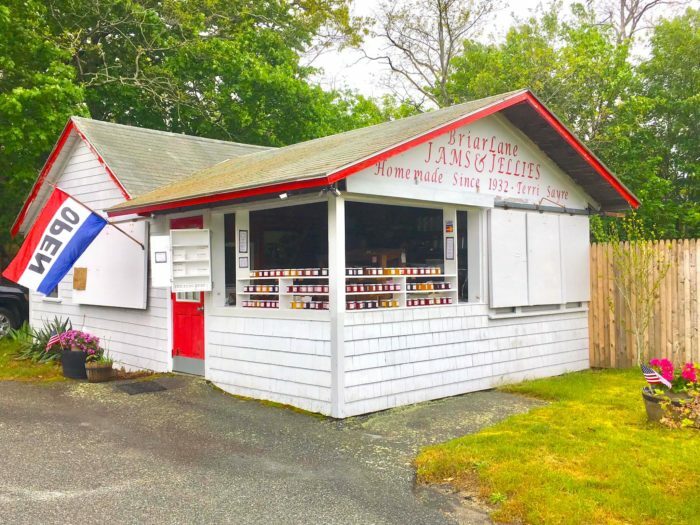 You’d probably miss it if you didn’t know it was there, but this tiny shack has been selling homemade jams and jellies since 1932. 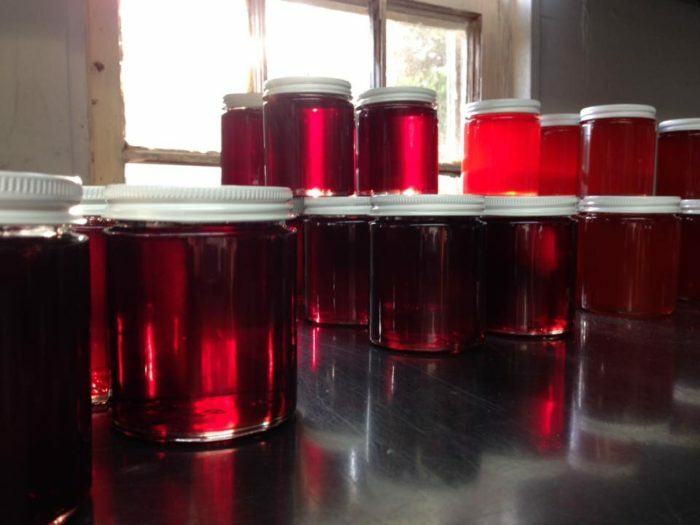 Once you pull in, you’ll immediately be drawn to the rows and rows of handcrafted jams that glow like jewels in the sunshine. 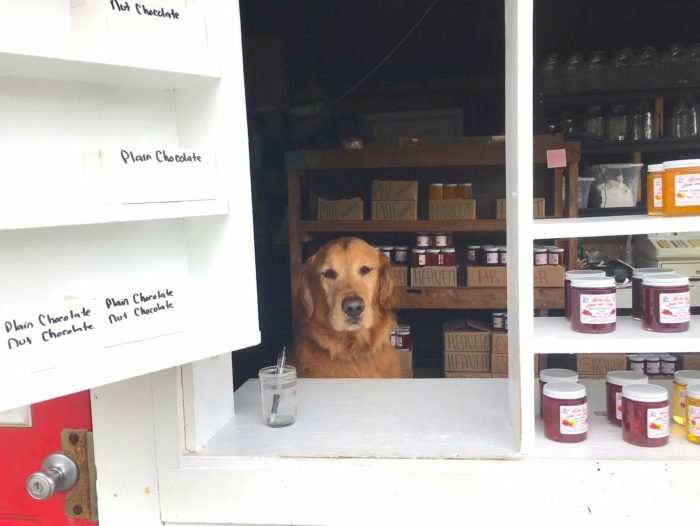 They still use the same recipes developed in the 1930s and pour every jar by hand. 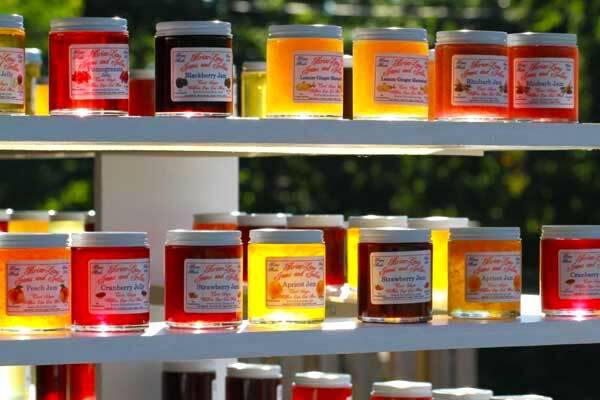 You can expect to find beautiful jars of beach plum, cranberry, and rosehip jam on offer. 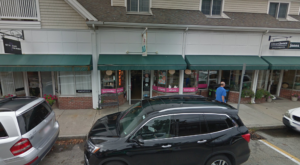 They also offer other rotating items like spicy jams and pickles. 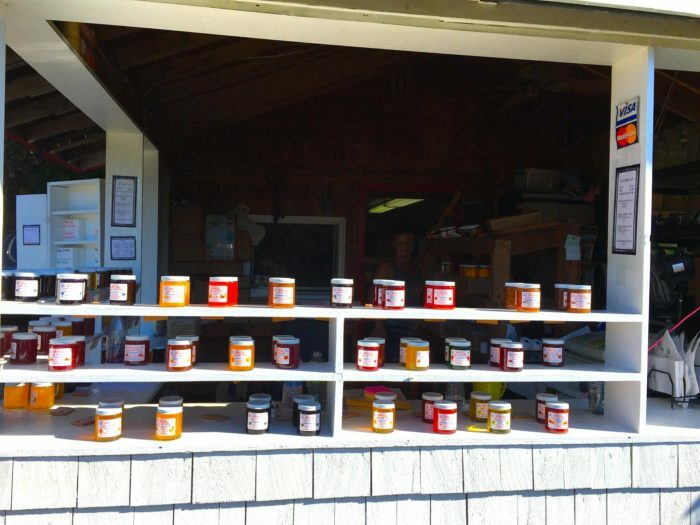 In fact, the New York Times and the Boston Globe have called this local cottage the best place on Cape Cod to buy jam. 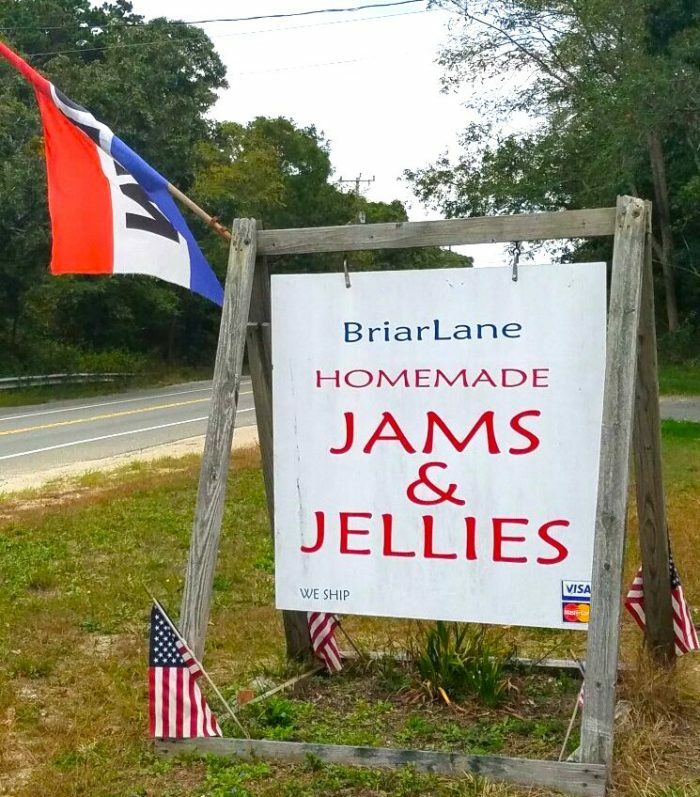 In addition to their jams, jellies, and marmalades, BriarLane offers wild Maine blueberries, cranberry chutney, peach chutney, and other fruity preserves and sauces. 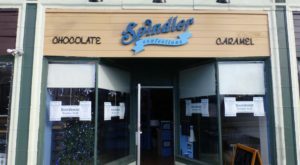 They only use fruit and natural ingredients like pure cane sugar, and there are never any artificial flavors or preservatives in their products. Just fruit, sugar, and spices. 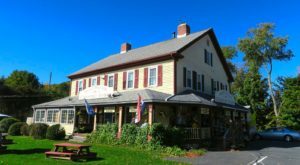 This outdoor cottage is open from May to October, so be sure to make a visit here a part of your summer! 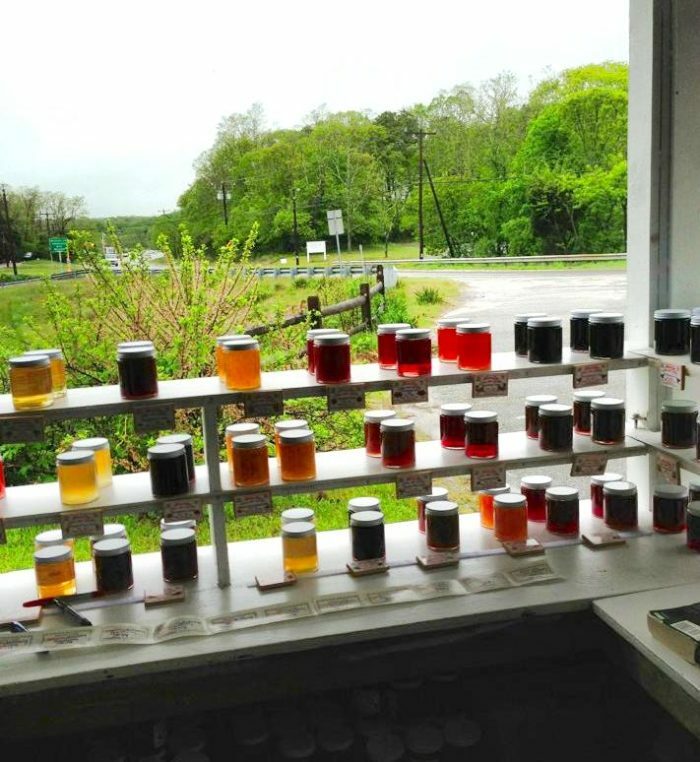 You can find BriarLane Jams & Jellies by the side of the road at the corner of Route 6 and Briar Lane (3111), Wellfleet, Mass. 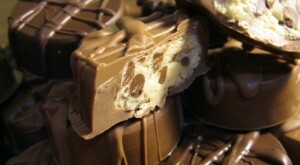 Click here to visit their website and learn more about what’s on offer.